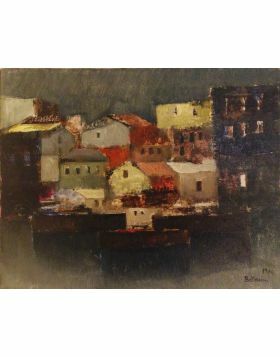 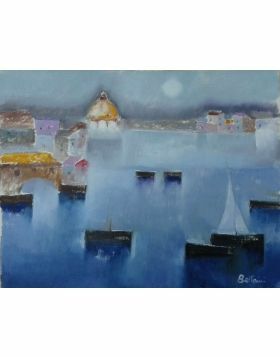 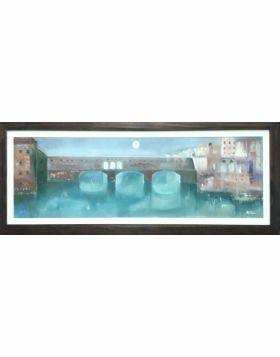 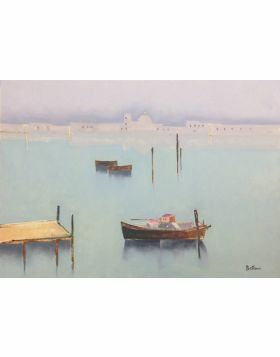 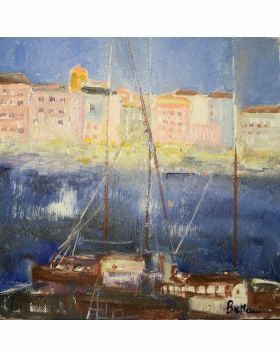 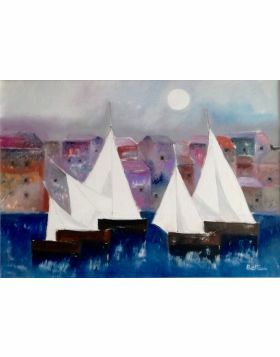 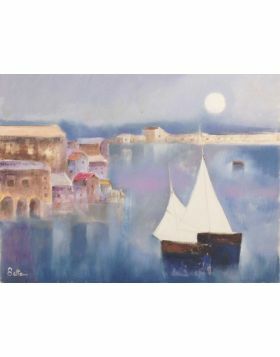 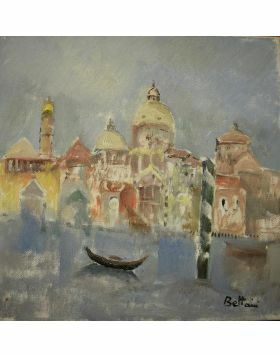 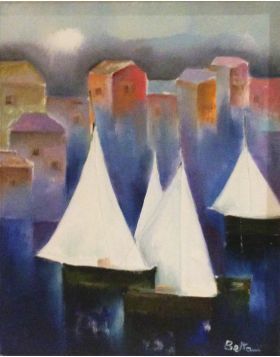 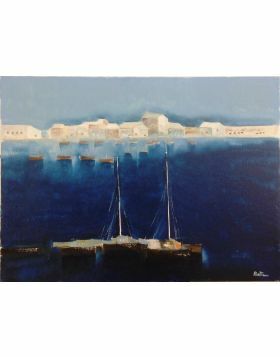 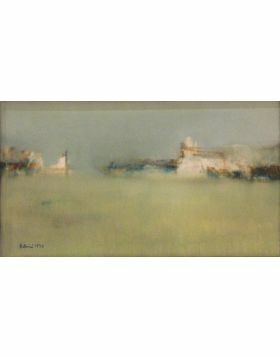 In this oil painting bettarini represents some boats in a harbour during the night. 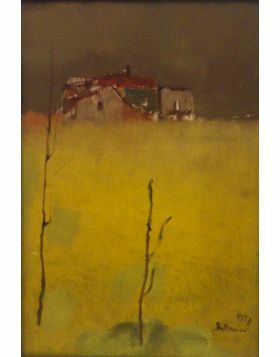 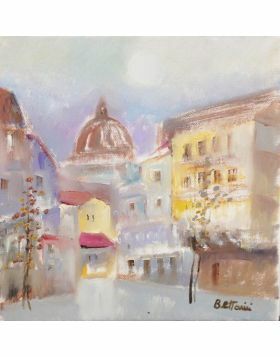 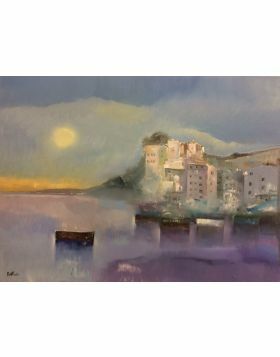 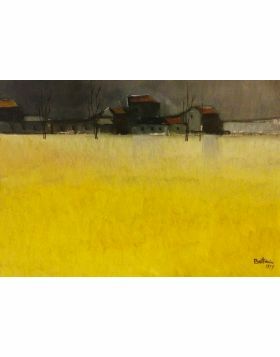 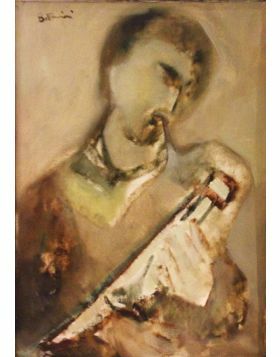 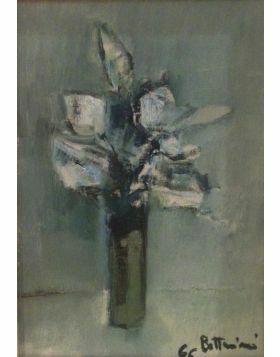 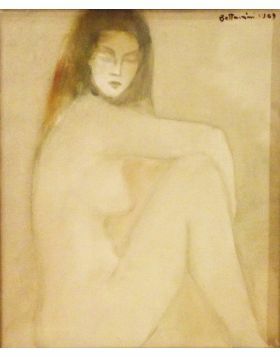 Oil painting signed in original and archived with the number 1000 by the artist. 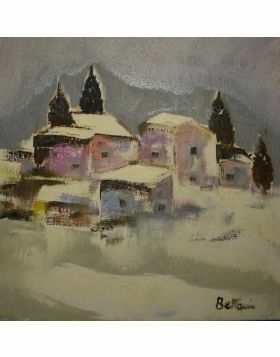 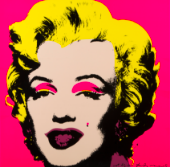 The gallery provides the certificate of authenticity..